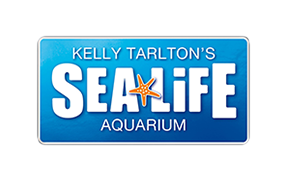 What's included in a schools excursion at SEA LIFE Kelly Tarlton's? How much are tickets for school excursions? Do you offer School Sleepovers? I am a teacher, can I visit SEA LIFE Kelly Tarlton's for free? Why not organise a school or group sleepover, it's an experience you and the children will remember for life! For more information, including requirements, RAMS Assessment and what to bring on the evening, please visit here.